China's State Council on Wednesday announced a three-day holiday set for September 3-5 to mark the 70th anniversary of the surrender of Japan and the end of World War II. 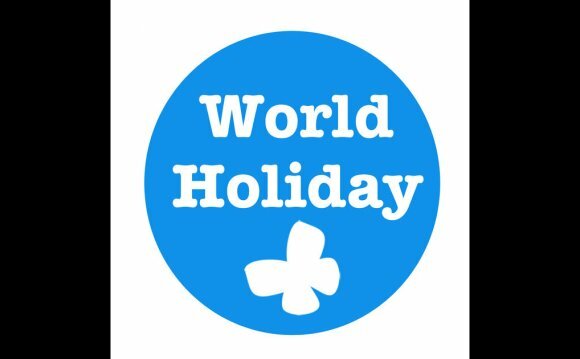 According to the new schedule, Thursday, September 3, will be observed as a national holiday, followed by two more days of vacation on Friday, September 4 and Saturday, September 5. Sunday, September 6 will be a make-up work day. The holiday adds back a non-October 1-related holiday period to China's calendar, with Mid-Autumn Festival's late appearance on September 27 resulting in no holiday otherwise it would have been a make-up Sunday for October 1. A military parade would be held to mark the event, according to Xinhua, which will be the first time for the country to hold a special parade to commemorate the WWII victory. Japanese Emperor Hirohito officially capitulated to the Allies on August 15, 1945, and the surrender was signed two weeks later on September 2, 1945, on the deck of battleship USS Missouri in Tokyo Bay. Signing of the document also marked the end of World War II.